What is Affilorama About? I can Help. Created by Mark Ling, Affilorama targets all types of internet marketers who want to make a living selling other people’s product. But that’s the thing, the course is only for those who want to develop a business selling other people’s product and not their own. It is great for newbies but sooner or later, everyone would want to create a name for themselves instead of making other people famous for the rest of their lives. But unlike many other scam products, Affilorama is one of the very few legit online business courses which keeps updating to suit the changes today. If you’ve worked as a salesman before, have you noticed that you will get a commission based on how many products you’ve sold? 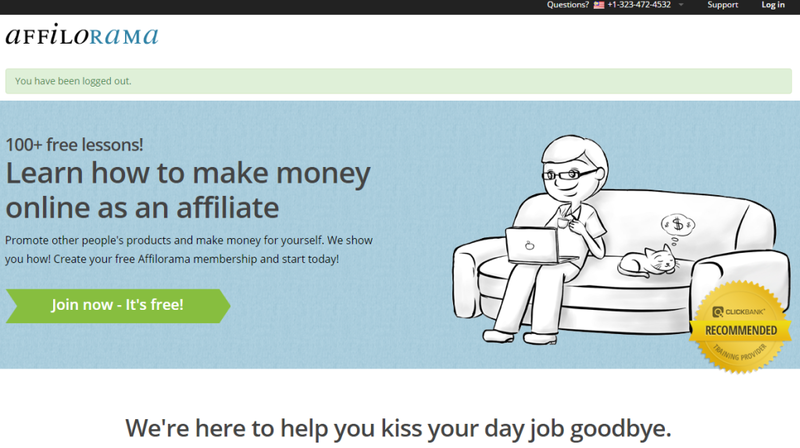 Well, that is exactly what affiliate marketing is all about, but just an online version of it. Anyone could do affiliate marketing but to get an edge in the market today, Affilorama was born to teach those who are interested in the proper ways on how to get started and dominate the market. Does the program offer quality support? Mark Ling although is the owner, does not make Affilorama his main focus. With the money he earns from, he goes into other huge business ventures outside leaving Affilorama lifeless without the main people to handle it inside. Instead, he pays freelancers to take over the responsibility of answering questions but will take some time to get a reply. This is exactly one of the main reasons why Affilorama does not come close to my #1 ranked product as owner support is crucial in showing trust and responsibility, as well as giving life to the program he creates. Personally, I like having the founders around as it gives me motivation seeing the big people coming down to help out those little people like us. In Affilorama, you can get some support from the other members but bear in mind that those members are mostly freebie seekers. 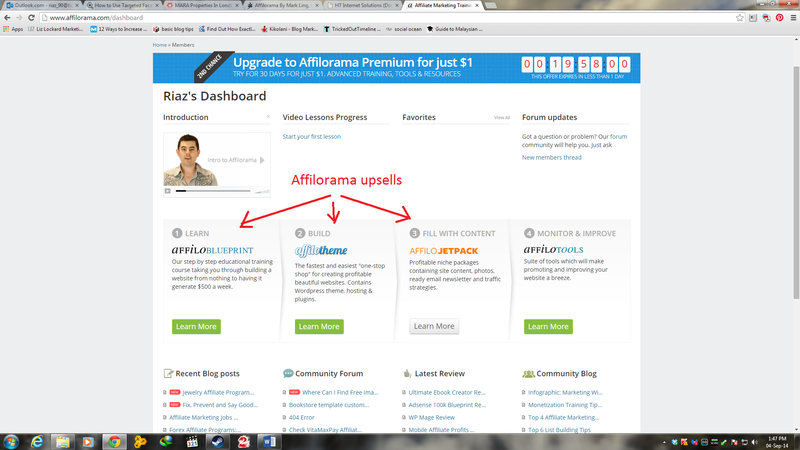 Affilorama has many complicated upsells inside but not all the members choose to become premium members. 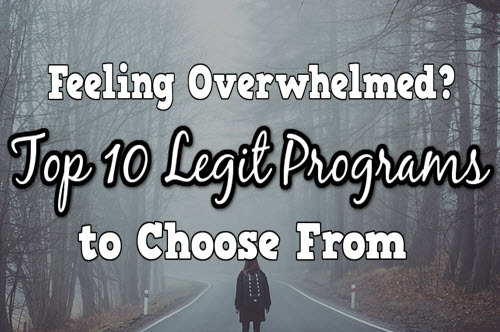 This means that the further you go into the program, the lesser support from people you get as they have not reached your level yet. Personally, I believe that if a program truly aims at helping the members grow, there shouldn’t be many upsells if any. I understand that there should be an upsell or two because surely any program would need money to break-even and that being said, the price should be reasonable if not free such as my #1 recommended product. Affilorama however, does not just have one or two upsells, but 3 of them not to mention at exorbitantly high prices. AffiloBluprint is the first level of upsell that is meant to attract newbies. It comes with an access to the private members’ forum, 6 WordPress themes as well as more video lessons being unlocked for you on affiliate marketing. Personally, I think the price is ridiculously high for very simple lessons that anyone could have gotten free elsewhere. For example, there are actually more than a hundred WordPress themes that is available if you install it yourself and his lesson is covered for free in my #1 ranked product. AffiloBlueprint also doesn’t come with any kinds of support unless you decide to pay the monthly $67 fee. Believe it or not, Affilo Jetpack costed $497 just last year before Mark decided to ramp up the price to the current $997. I agree that some of the things included in this package are helpful in building a successful website but there are also things that are better done yourself such as writing your own ebook and your own email Newsletter. This is solely because if everyone is given the same templates to choose from, then your site would be just about the same as your competitors within the program. I strongly disagree with the use of PLR articles as that is a cheap and unethical way to trick visitors into believing that you write the book yourself. PLR stands for Private Label Rights which means that the e-book or report is done by someone else so all you need to do is just change the title and cover page and voilà, you have your very own e-book that you can proudly sell! Still, this is my own personal thought and conscience when it comes to creating my own business. Affilorama’s Jetpack package will help you earn the money within a several months’ time but your whole entire business will revolve around making Mark Ling rich with sales while earning a percentage of that money for your own. If you are interested, I suggest you have a thorough thinking and research on this package before you decide to purchase as there price charged is extremely high for things that you could otherwise get for free or cheaper price. Once you set on this path, you will be stuck making someone else richer when you can well use that knowledge and time to create your own branding and business. Affilotheme is not a large part of the traffic generation system of Affilorama as it only focuses on teaching you how to manage your website better. 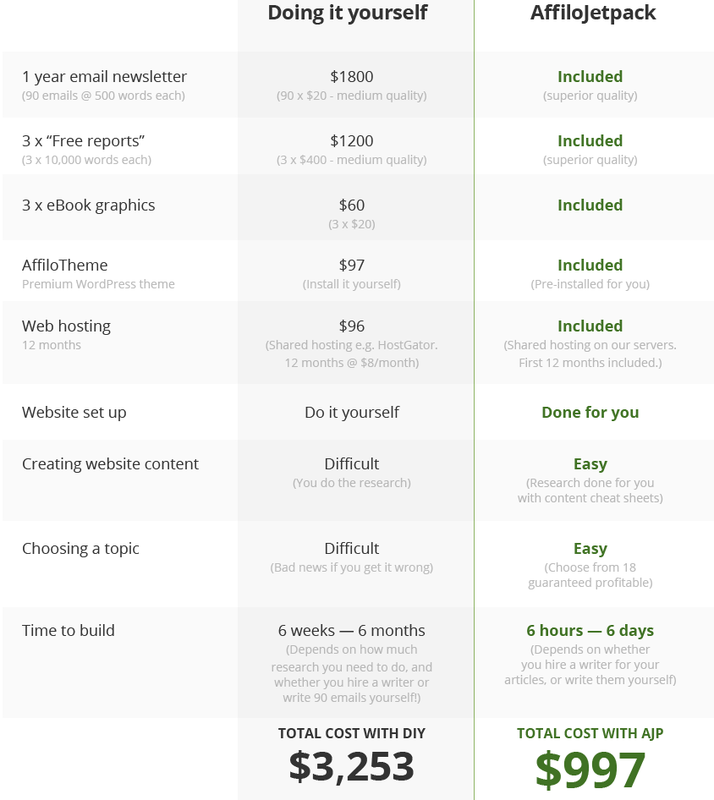 This is just my personal thought but it is very unethical to charge high for website tools and tips because again, there are always better alternatives on getting all these for a much reasonable price. Affilorama is a good program which comes the 2nd closest to my ranked #1 Wealthy Affiliate compared to other programs that I have reviewed. However, there is a reason why I don’t rank Affilorama as my #1 recommended and that is due to the lack of one of the most crucial elements in an education platform – Support. Wealthy Affiliate beats Affilorama in a number of ways such as the constantly updating videos and affordable price but what I really like about it is the fact that both owners Kyle and Carson actually interacts with the users regularly. It may sound little but you’ll be surprised by the boost of morale you’ll get when big people starts talking to you! At first, it is human nature to feel that we can do everything on our own but the moment you get stuck, believe me you are going to need someone to help you get through. I can safely say Affilorama is not a scam and the founder Mark Ling is actually a pretty honest person as he actually puts in real effort into his courses unlike other scams namely Quick Sprout University and Dot Com Secrets X which I have reviewed. However for a product which helps you make money, the price is massively expensive to start with as the JetPack package alone is already $997 and that doesn’t include the other packages and monthly fees. It is a pretty big decision to make because all that investment will not come back at least about 6-12 months because for Google to recognize a website is already taking about 3 months minimum. Therefore with the high amount of risk that you need to take in order to even break-even those investments, Wealthy Affiliate is a much better and safer choice as most of the things included in Affilorama can actually be gotten in WA for free. 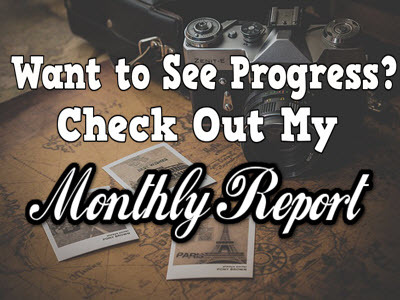 For more information on Wealthy Affiliate, do check out my full review here. As usual, if you have any experience regarding Affilorama that you wish to share, feel free to comment below and I’ll be more than happy to reply. What a comprehensive review there! Keep up the good work! Great review on Affilorama, Riaz. I’ve been searching for something as detailed as this, I really hate those short one-page reviews which only tell the pros ONLY rather than writing both. 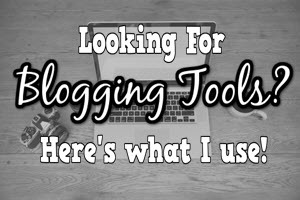 Wow I have to admit, this blog theme is pretty cool. 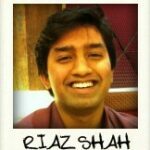 Your site looks like a professional site Riaz ! I know its a blog but I have to admit, I am impressed! I like this review because you didn’t bash the company you just stated the facts and showed examples. Hey there Jacobi. Facts are most of the times, the best way to win an argument because we show them the reality for them to decided themselves. Thanks for dropping by! Cheers for your thorough review on Affilorama, Riaz. 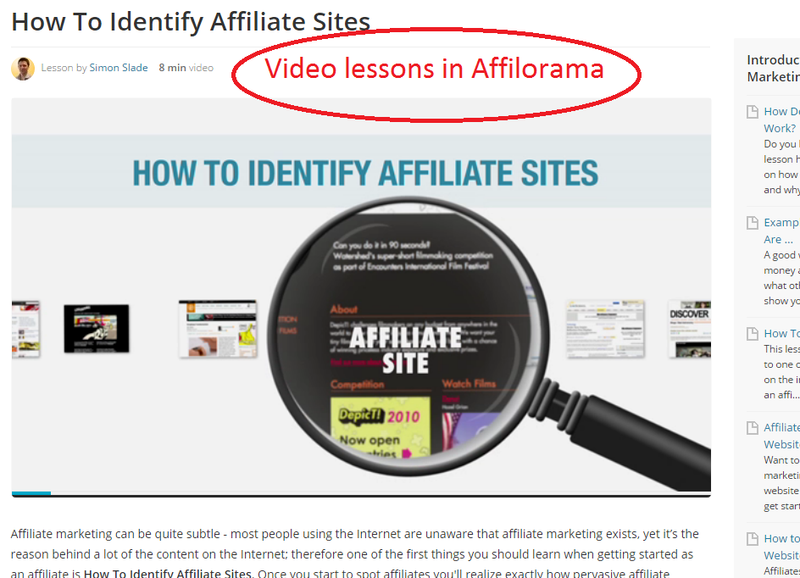 I first sampled Affilorama before I joined Wealthy Affiliate and I struggled to get my head around the training because at the time it didn’t come across as “step-by-step” and there was too much to absorb. I’m not saying Affilorama is bad but it just didn’t seem to do the job for me because I couldn’t connect with the program. However, the moment I joined Wealthy Affiliate, I said to myself “this is where it’s at!” I’ve been a member of WA since 2013 and loving every minute of it. I have never heard of Affilorama before, so thank you for this information. Glad you liked my article, John. Thanks for dropping by ! Thanks for this review. I have never heard of this before. But after reading what you wrote, there’s just way too many upsells for me to even want to consider it. I know you said it’s not a scam, but your #1 recommended affiliate program seems much more within my budget! That’s great to hear Jimmy, personally I believe that if a product or course really does aim at helping people make money online, there should be a free trial at the very least and there shouldn’t be many upsells if any because who wants to lose money before even making them? Thanks for dropping by! Hi Riaz, Thank you for this review. Have my eyes open. I am going to stick with Wealthy Affiliate!!! Before I got into Affiliate Marketing with Amazon I had heard of Affilorama and I was somewhat intrigued because of the training but the upsells just always turn me off. Now after reading this review I am glad I chose the course I am on and didn’t fall for Affilorama. Even though they are not a scam like you said, the fact that nothing gets updated, the complicated upsell and lack of support…that would have frustrated me to the point of anger and that is not good when you are trying to build an online business. No problem Robert! It’s true that nobody can build an online business alone, everyone needs help from time to time. It’s human nature to think that we can do better than other people but when we’re stuck, that’s the most depressing stage you have to go through. Without support, you could get stuck forever and blame that product as a scam. Thanks for dropping by!